The press releases says it all. We haven’t seen this watch in the flesh but we like what we see. 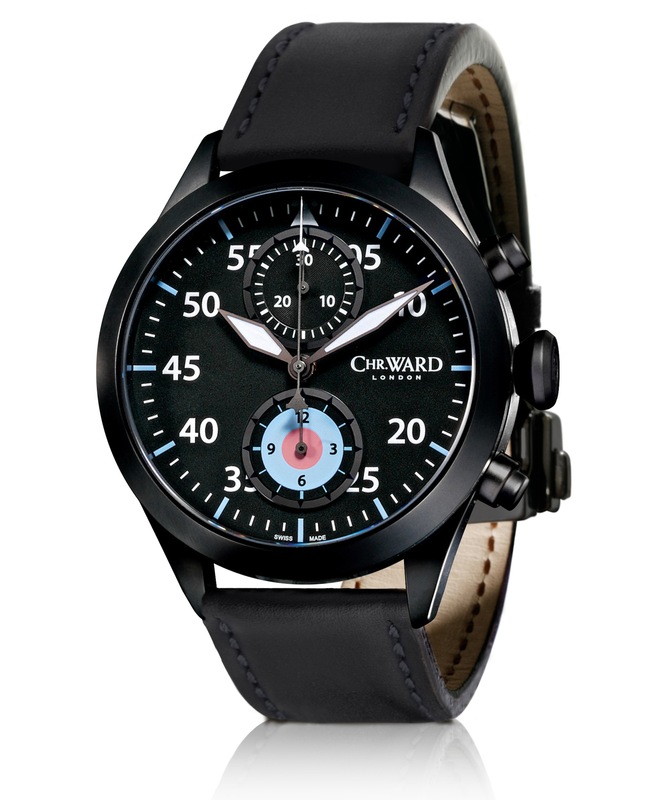 Christopher Ward has had some fine new watches to launch of late and it is all turning me into a bit of a fan boy. Don’t worry when he releases a bad one I will let you know, but I haven’t seen one yet. Categories: Christopher Ward, Watch Blog, Watch Brands | Tags: Ceramic, Christopher Ward, Titanium, Typhoon | Permalink. Breitling are keeping Mr Beckham busy. I have to confess that I am a sucker for “cool” watch videos but hey ho someone has to like them so why can’t it be me? This time it is the the Bs. Breitling, Bentley and Beckham. To be fair they do fit well together. Categories: Breitling, Watch Brands | Tags: Beckham, Bentley, Breitling, David Beckham | Permalink. Christopher Ward continue their roll of innovation, using the C9 Harrison case as the framework for their niche/ prestige watches, with this very exciting new Worldtimer model. We have already had a MkI and MkII Jumping Hour and a beautiful, single pusher Chronograph, quiclky followed by the same model with a solid rose gold bezel. To my eyes this really does look like a very special watch and the patents pending factor substantiates this view. I think at £1575 we have here a bargain proposition for a unique and beautiful watch. It is very very high on my want list and although I have a natural bias towards Christopher Ward watches because I am a fan, even leaving this aside I cannot ignore the desirability of this watch. Wanting and affording are different issues, so I just hope that this sticks around long enough for me to have saved for one! 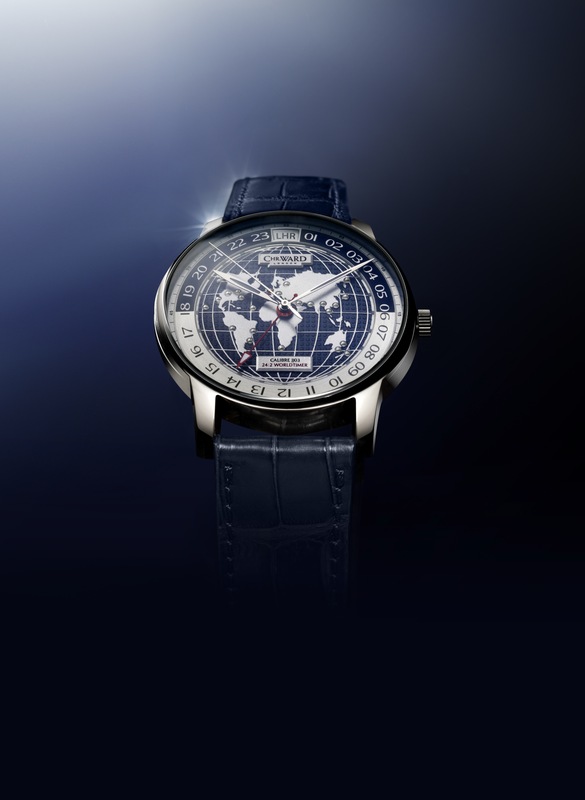 Below is the official Christopher Ward promotion for the watch that hit my e-mail inbox, along with the official photos. Enjoy the read and the photos, it is a lovely watch. Categories: Christopher Ward, Watch Blog, Watch Brands, We Wants Muchly | Tags: Christopher Ward, worldtimer | Permalink.